Twelve reproducible scripts from the classics serve as models of the readers theatre format. 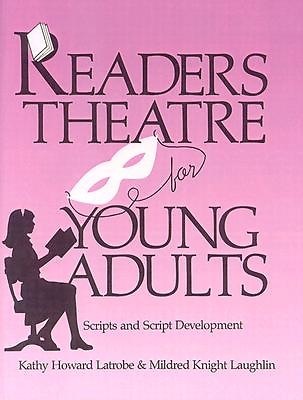 In addition, the authors have identified scenes from 30 contemporary novels (e.g., Prairie Songs, Tex, Gentlehands, Z for Zachariah) that are suitable for adaptation to readers theatre. This unique teaching tool helps students develop a thorough understanding of theme, character, and drama.